Full Computer for High-level Professional Tuners. F-Con V Pro controls both fuel injection and ignition to be the best conditions. 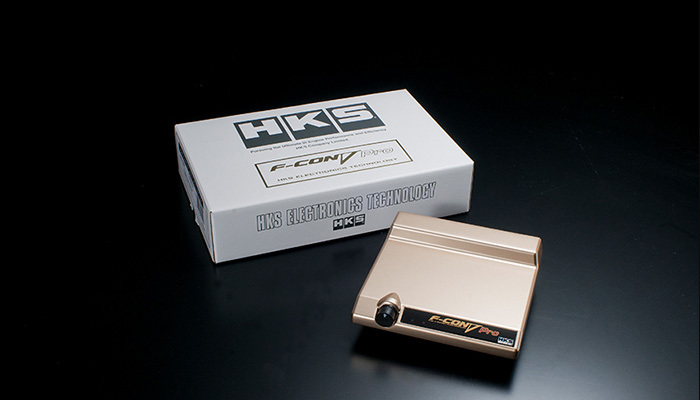 Same functions from the successive F-Con V Pro series are available. 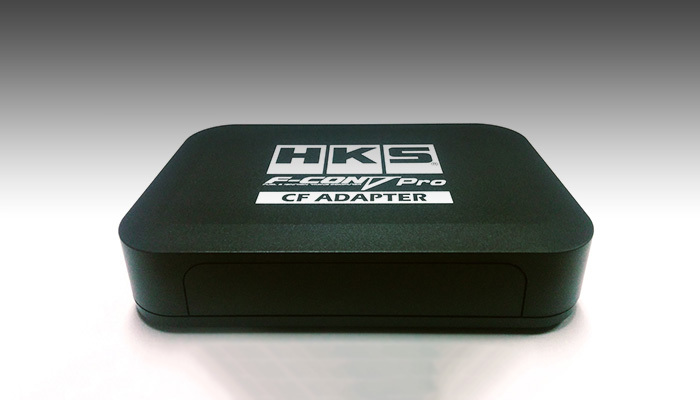 For more reliable control by F-Con V Pro, this adapter can prevent unnecessary lighting of the CEL and cancel the fail safe mode. 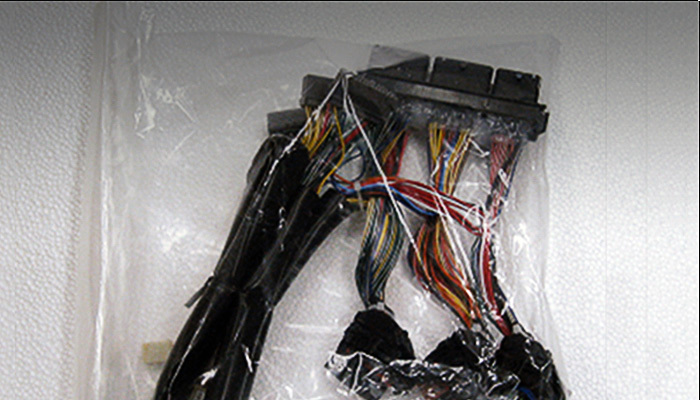 Harness to install F-Con V Pro. 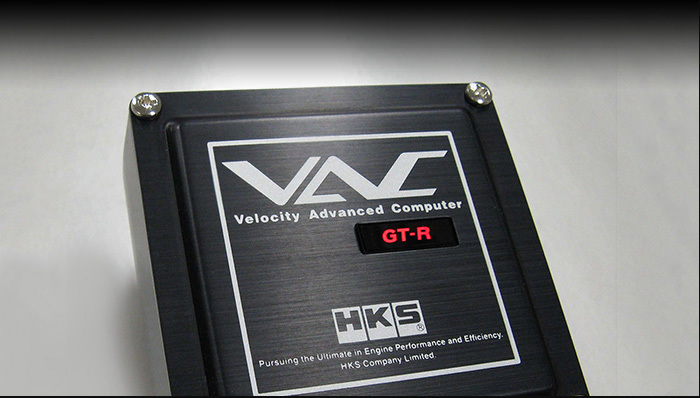 HKS VAC Velocity Advanced Computer for GT-R is a device to eliminate the factory speed limiter simply by turning on the switch. * The immobilizer and thatcham approved alarm system can function after the VAC was installed. A system to optimize the front torque distribution. 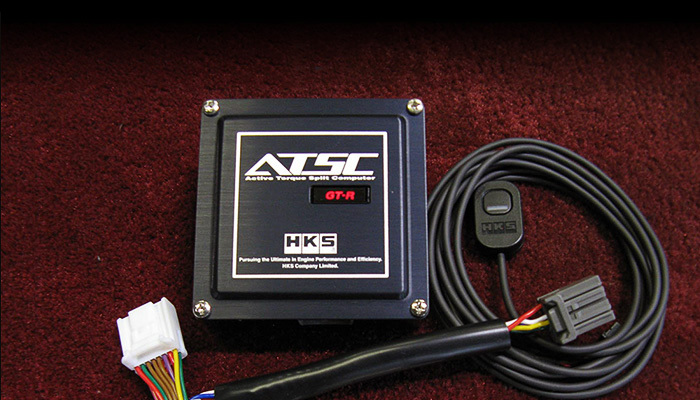 This system is effective for vehicles with improved torque after installing the GT600 package or similar high performance parts.